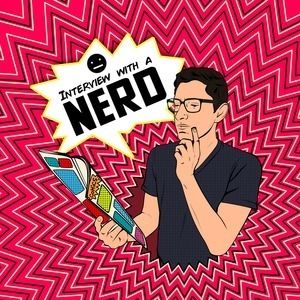 We found 2 episodes of Interview with a Nerd with the tag “avengers”. The most anticipated movie of 2018 and MCU history has arrived! John Bring and Eric Ravenscraft join Richard to discuss the film!